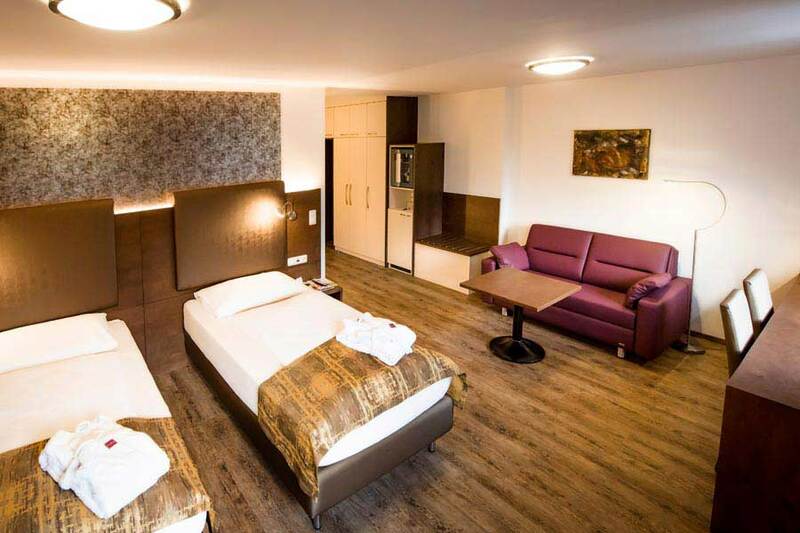 With its central, yet pleasantly quiet location right in the city centre of Ried, the 4-star hotel Der Kaiserhof offers the ideal accommodation for your stay. Whether you are travelling on business, to attend a conference or simply to enjoy a great vacation: the city of Ried’s number one address extends a warm welcome! 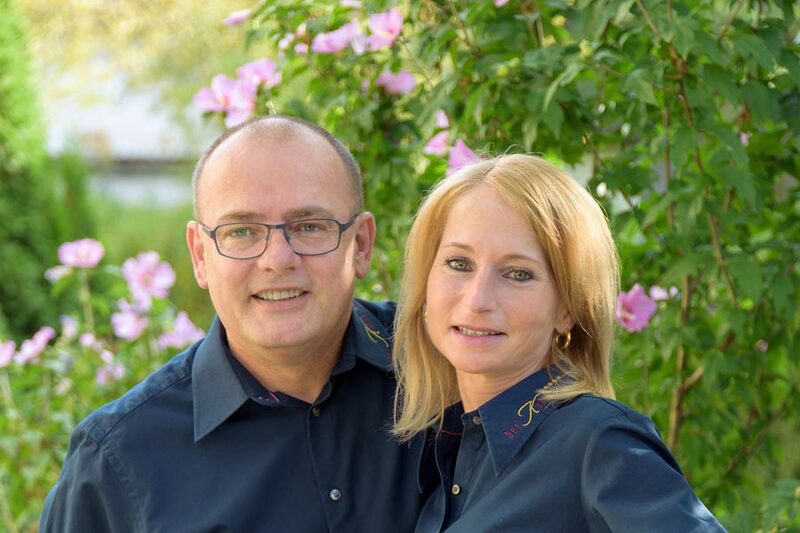 All of us here in the Kaiserhof team look forward to making your stay in Ried as enjoyable as possible. 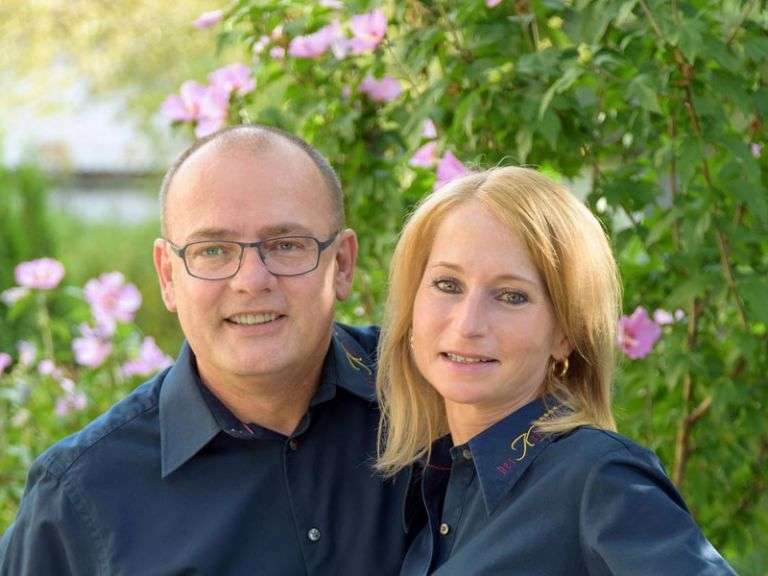 Business travel, trade fair attendance, attending festivities in the Innviertel region or cultural and sporting events: no matter what brings you here, if being well taken care of at a 4-star hotel with exceptional service is what you are looking for, Der Kaiserhof will not disappoint. We will always go the extra mile for you because merely meeting your expectations is not enough – we want to exceed them! Choose from our range of modern rooms and suites with high-quality facilities, providing you with ideal conditions for relaxation thanks to their quiet location and special attention to sleep quality. An exquisite relaxation area with Finnish sauna, infrared sauna and gym equipment offers you the perfect opportunity to unwind. Every morning, you will find the best breakfast buffet in Ried waiting for you: a range of breakfast options with fresh, for the most part local, produce to pamper your taste buds and set you up for the new day. Breakfast is also available to non-guests upon request. Meetings, seminars, training courses, workshops... our 50m2 conference room, with its state-of-the-art technology and facilities, is the ideal venue for a variety of events. We will provide you with your own conference office and professional support for trouble-free coordination and to help you to work successfully towards achieving your goals. A variety of options for leisure activities is available close by the Kaiserhof hotel: Explore the historic city centre of Ried from your hotel, discover the shopping facilities conveniently available in the city centre and the Weberzeile shopping centre, or plan an excursion and discover the leisure activities waiting for you in the surrounding countryside of the Innviertel. Excursions, staff incentives, cultural activities, the Innviertel beer region: Ried im Innkreis is more than just a trade fair city. Book online at any time right here for our best-price guarantee! Or send us a request for a non-binding inquiry. Right in the centre of Ried you will spend the night like an emperor. The rooms and suites in the Hotel Kaiserhof **** offer you highest sleeping comfort in wonderful beds with special mattresses and pillows. At the Kaiserhof on the Marktplatz breakfast guests as well as hotel guests will enjoy the best breakfast buffet in Ried. 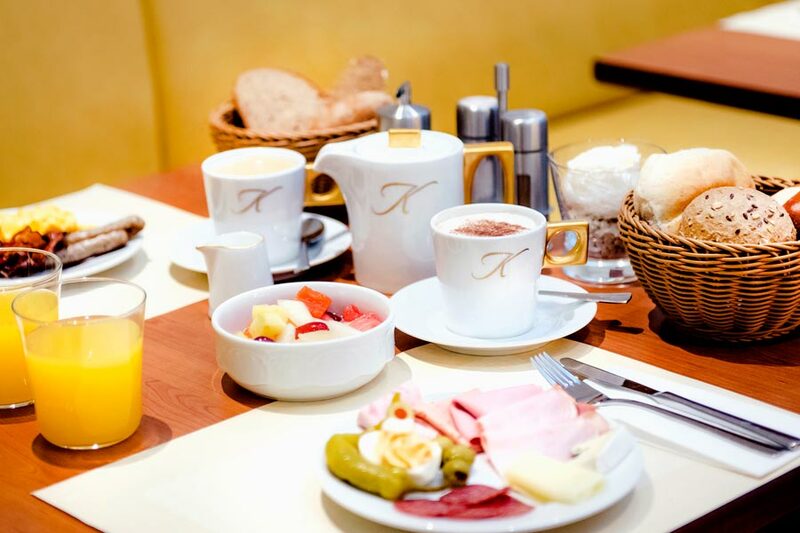 No matter if it is a business breakfast during the week or a cosy Sunday brunch, the Kaiserhof is the right place for you. The conference building at the Kaiserhof in Ried im Innkreis offers you all possibilities for relaxed, discreet and constructive business meetings. 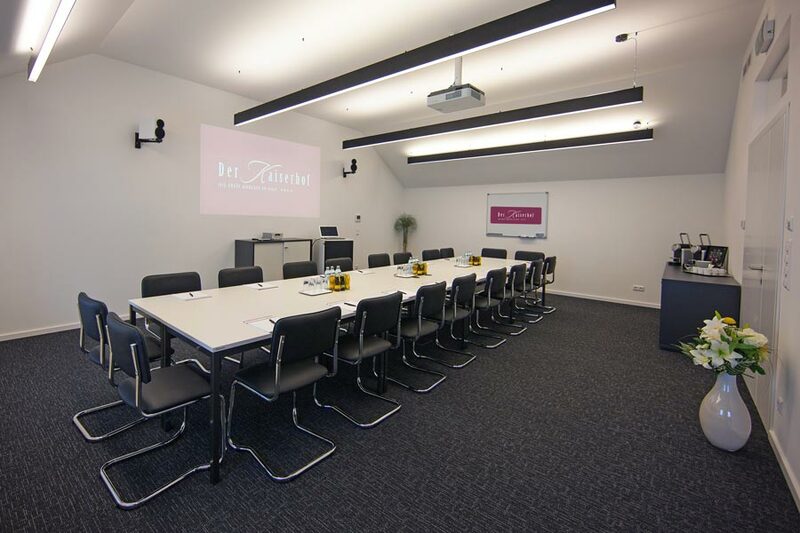 You look for a well equipped room for your business event in Ried?